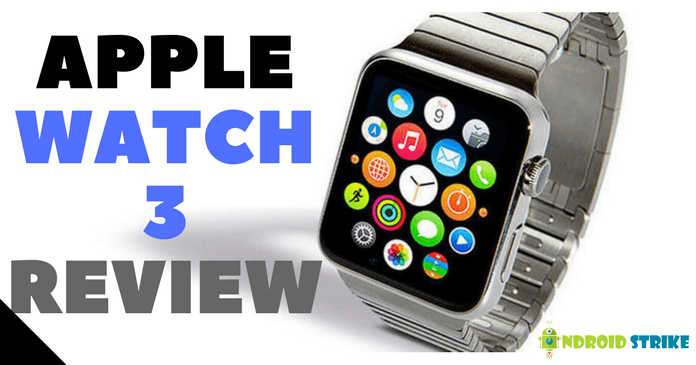 Apple Watch Series 3 Review: – Recently, Apple has launched its new series of Apple watch 3 in WWDC September 2017. After the massive release of Apple Watch series 2, Apple company has successfully launched their new Apple Watch with significant improvements and changes. In this article, we will discuss the specifications, changes and new features of the new Apple Watch 3. 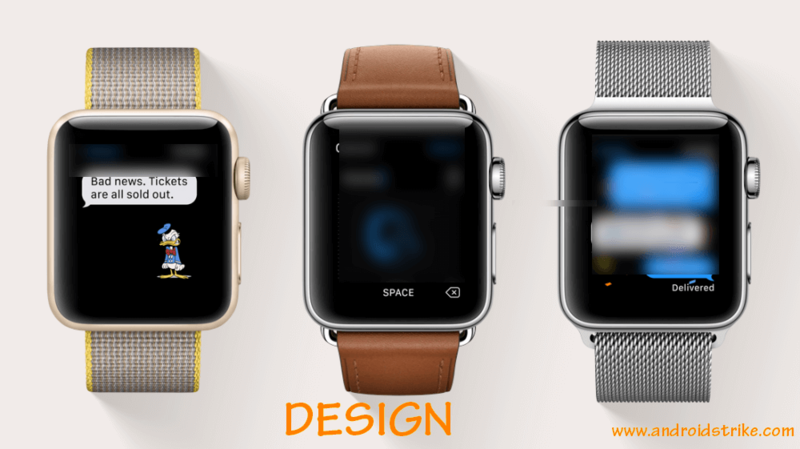 The design of the new Apple watch 3 looks similar to the Series 2. I haven’t noticed much difference while comparing both the watches. But, there is slight 0.25mm thickness at the back side of the watch. But, you can’t sense the difference while wearing. If the Apple Watch series 2 is water resistant. Then, The series 3 also follows the same. Because The Series 3 is the continuation or up-gradation of its predecessor. The watch can resist the water depth up to 50m. Moving to its processor, The tech giant Apple has upgraded the watch 3 with the brand new S3 dual-core processor, which helps the watch to work 70% faster, more productive and smoother graphics. Also, Apple Says “Opening the apps quicker, and Siri, Work faster than before” with the S3 Dual Core processor. Not only the processor, but Apple has also made changes in chip too. 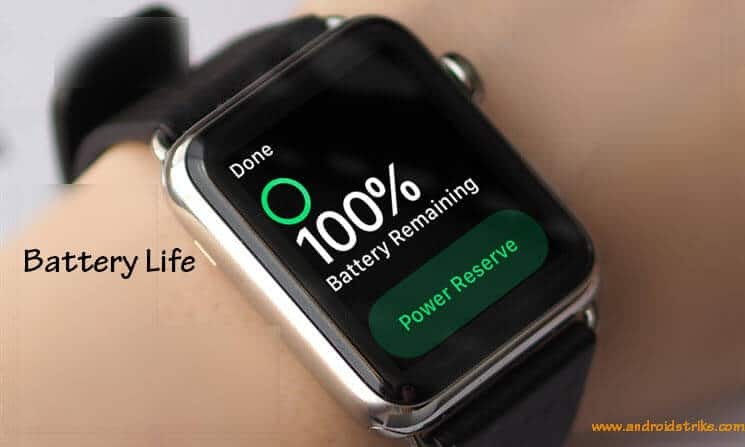 Introducing the new W2 Wireless chip helps the watch to connect to the Wi-Fi and Bluetooth and Apple claimed that” The user can surf the internet 85 percent faster through Wi-Fi than the previous generation”. I think you haven’t expected this feature from Apple. But, Yes. 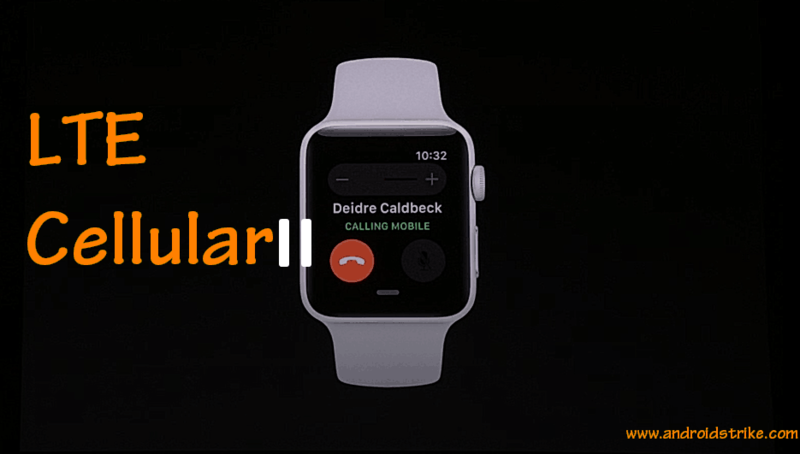 The New Apple Watch 3 is now compatible with Cellular Connectivity. Even, If you forget your iPhone at the Home. No need to worry about that. You can make a call by dialing a number or from the contacts list. The Watch series 3 has two different variants. One is With Cellular and with GPS connectivity, and another variant is with GPS and Without Cellular. So far, India will get the second variant (With GPS and Without Cellular), model after the launch. You can receive calls anywhere at anytime. Even, If you’re far away from your iPhone. Apple Music allows you to stream 40 Million songs on the go from the watch itself. GPS is enabled: Can go anywhere without the connectivity of iPhone. Of course, Siri Will work when you’re away from iPhone. But, Apple says “The Siri will work like a charm, faster, and louder than before.” Maybe because of its new S3 Chipset. Due to the cellular connectivity, The battery life inhales faster in series 3. This will be the biggest disadvantage from Apple, and I have not satisfied with this. The Apple Watch series 3 was announced on 12th September. The Pre-orders starts from 15th September, and It will be available in the market on 22nd Sep and shipping also starts from the same day. The Apple Watch series 3 will be offered in the listed countries, UK, USA, France, China, Japan, Canada, Austraila, and Germany. According to Apple, The Price differs a lot for both the variants. So, you can notice that Price differs a lot for the Variants with and without Cellular. So, Comparing both the wearables of Apple, Watch Series 2 and Series 3. I didn’t see much variation except the Feature LTE Cellular connectivity, Processor, and Chipset. So, I am not going to buy this right now because of the budget problem. Do I suggest it? Then, My answer will be Yes and No. Yes, Because New OS, and Can use without iPhone Companion. No, Because Poor battery life, Same Design, Price is high. If you like this article. Do share it with your friends. If you have any doubts regarding Apple, watch Series 3. Then, let me know via comment section.